Mary is an Assistant Professor of Voice at the University of Memphis. 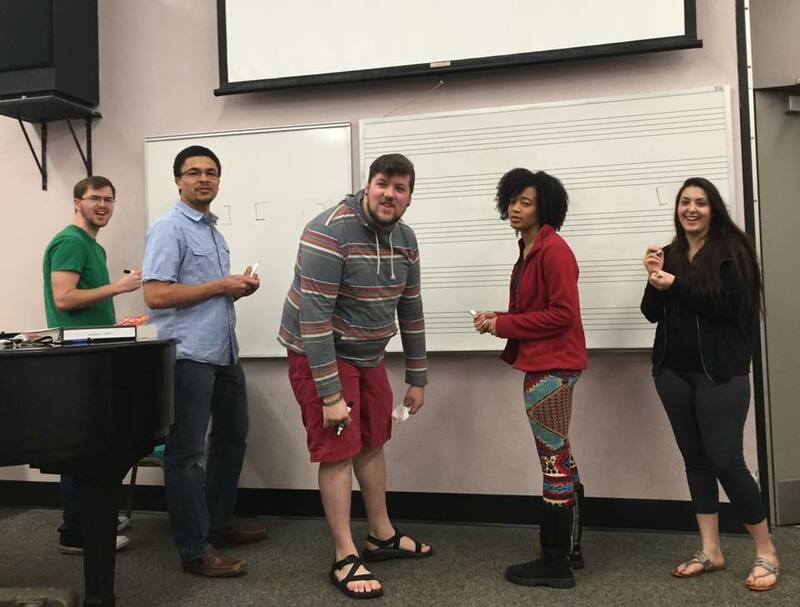 Professor Wilson teaches Applied Voice, Voice Studio Class, Vocal Diction and Graduate Oratorio Repertoire. The University of Memphis offers BM, MM, and DMA degrees in vocal performance. New Music Center opening January 2021. Sarah Gray trying to save her voice for her Junior Recital. 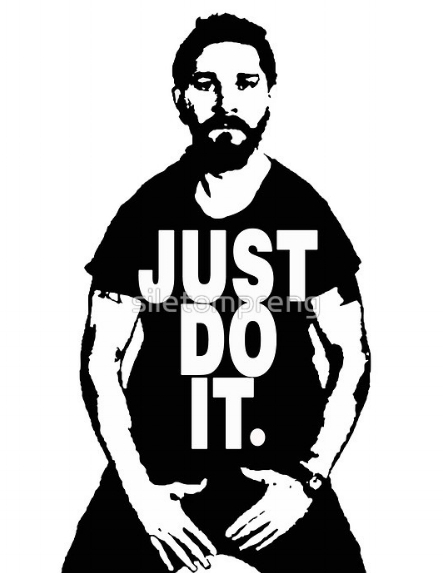 Our studio motto: Just do it! University Singers with the Memphis Symphony Orchestra. Stumping my French Diction class! Chelsea Miller, AD: 2020 Kentucky Opera Studio Artist. 2019 Mabel in “Pirates of Penzance” Ohio Light Opera, Second Place National Opera Association Competition, Female Soldier in World Premiere “The Falling & the Rising” and Josephine in “HMS Pinafore” Opera Memphis. 2018 Mabel in "Pirate of Penzance" Anchorage Opera, Cunegonde in "Candide" Ohio Light Opera, "The Triumph of Honor" Memphis Midtown Opera Festival, Elvira in" L'italiana in Algeri" Opera Memphis. 2017 Apprentice Artist and Mrs. Nordstom in "A Little Night Music" Des Moines Metro Opera, SavannahVOICE Festival Young Artist, Annina in "La Traviata" Opera Memphis, Seraphina in "Il Campanella di notte" IRIS Orchestra. 2016 Mabel in "Pirates of Penzance” Opera Memphis, Yum Yum in "The Mikado" Chautauqua Young Artist Program. 2015 Queen of the Night in "Magic Flute” and Tiresias in "Les mammelles des Tiresias" Opera Memphis. 2014 Zerlina in "Don Giovanni” Opera Memphis, Metropolitan Opera National Council Auditions Regional Finalist. Nancy Carey, DMA: 2019 South Arkansas Symphony soloist, Adjunct voice instructor University of Louisiana Monroe and Cetenary College. 2018 Mozart “Requiem” Shreveport Chamber Orchestra, Present DMA paper “Cultural Sustainability through the Preservation of Cajun Folk Songs” at Society for Ethnomusicology National Conference, Teaching Fellowship at International Performing Arts Institute in Germany, Adjunct voice instructor Cetenary College and Bossier Parish Community College. 2017 Handel "Messiah" Shreveport Symphony, Galatea in "The Beautiful Galatea" Opera Memphis, Adjunct voice instructor Cetenary College. 2016 Russian Masters Southwest Arkansas Symphony, Adjunct voice instructor Cetenary College. Marissa Howard, MM: 2019 Gianetta in “The Gondoliers” Memphis Light Opera, Pamina in “Die Zauberflöte” University of Memphis, First Place Beethoven Club Young Artist Competition. 2018 Holiday Spectacular with Memphis Youth Symphony, Mabel in "Pirates of Penzance" and Mrs. Hannigan in "Annie" Cedar Stock Theatre Company in Iowa, First Place Beethoven Club Young Artist Competition, Laurie in “The Tenderland” University of Memphis. 2017 Zerlina in "Don Giovanni" Varna International Opera Academy in Bulgaria. Shannon Lowe, MM: 2019 First Lady in “Die Zauberflöte” Aquilion Music Festival in Oregon, Pappagena in “Die Zauberflöte” University of Memphis. 2018 Young Artist and La Bourgeoise in Lully’s "La Chûte de Phaëton" Aquilon Music Festival, Miss Wordsworth in “Albert Herring” University of Memphis. 2017 Despina in “Cosi fan tutti” University of Memphis, Mozart Requiem and Laurie in "The Tender Land" Varna International Opera Academy in Bulgaria. Kathleen Elbert Clyborne, MM: 2019 Young Artist International Baroque Academy in Germany. 2018 Haydn “Lord Nelson Mass” Bach Festival Society of Winter Park FL. 2017 Bach "B-Minor Mass" Rhodes MasterSingers. Danielle MacKay, MM: Currently pursuing DMA in Vocal Performance at Benjamin T. Rome School of Music at Catholic University of America. 2019 Cleapatra in “Giulio Cesare” Catholic University. 2018 Susanna in “Le Nozze di Figaro” Catholic University. Emma Halpin, BME: 2019 Student Conductor University Chamber Singers. 2018 Berkshire Choral International summer Choral Apprentice, Portland Choral Institute summer Choral Scholar in France. Micah Pounds, BME: 2015 Berkshire Choral Festival summer Choral Scholar.